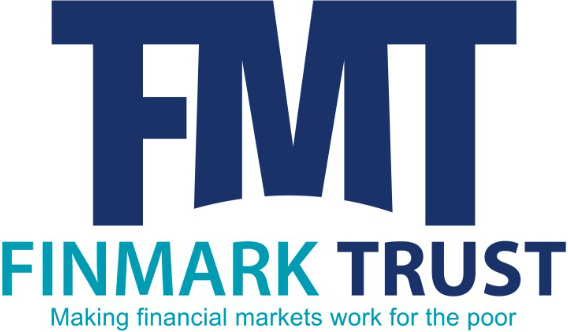 FinMark Trust is based in Johannesburg, South Africa and was set up in 2002. It is an independent trust, with core funding from the UK Department for International Development (DFID). FinMark Trust has a mission of “Making Financial Markets Work for the Poor”, by promoting and supporting policy and institutional development, thereby increasing access to financial services by the un- and under-banked in Africa. Financial Sector Deepening Trust, Kenya (FSD Kenya) programme was established in 2005 to support the development of financial markets in Kenya as a means to stimulate wealth creation and reduce poverty. 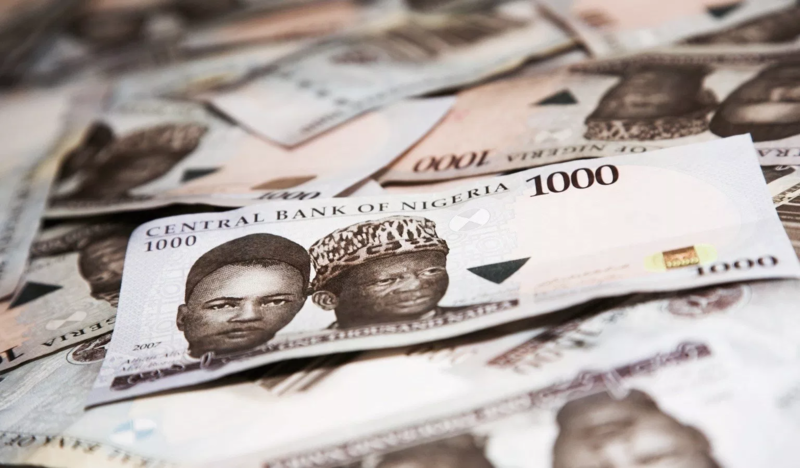 Working in partnership with the financial services industry, the programme’s goal is to expand access to financial services among lower income households and smaller enterprises. FSD Kenya operates as an independent trust, and is currently funded by the UK Department for International Development (DFID); the Swedish International Development Agency (SIDA); the World Bank, Government of Kenya; the Bill & Melinda Gates Foundation; and Agence Francaise de Developpement.